Mental illness is scary because it strikes at the very heart of who we think we are. When our bodies fail us, it’s a matter of adjusting to the physical limitations, or changing our diet, or taking a medication that will balance everything out again. I’m still me with a broken leg, a new heart valve, high blood pressure, or chemo. But when the chemistry of my brain is off? Who am I then? That may be at the heart of why we don’t talk about this disease. And when we don’t talk about it, we can’t heal. I know because I have suffered from depression for the last 40 years. I’ve learned to manage it pretty well, so that most people would never believe that when I’m in the grip, my first thought every morning is “I wish I was dead.” Over the time that I’ve struggled with this illness, I’ve learned not to believe every thought that goes through my head. I’ve learned not to listen to the voice of “3 a.m. Kathy” who says that everything I’ve ever done is black, worthless, nothing. I’ve had the benefit of therapists who have given me the tools to work through the dark times, and doctors that have explored the many different drugs available to find the one that works for me. I’ve been lucky, because I’ve found help, and because somewhere, deep inside me is a survivor who hangs on, sometimes by the shortest of fingernails. Recently, an On Pasture Reader sent us a link to an article about farmers and ranchers suffering from depression. From that article, and many more that I collected, I learned that depression among farmers and ranchers is not unusual. Research shows that growing food seems to be in our DNA. And when the weather and the economy combine to threaten the farms and ranches that were passed on to us by our parents, grandparents, and great-grandparents, we question our self-worth. In some cases, that questioning can lead to the direst of consequences. 1) Give up the word “crazy” when describing someone who is acting unusually. You are not crazy. Your friend or loved one is not crazy. She or he is experiencing a chemical imbalance and needs help. Crazy is scary. Illness means there is a solution and there is hope. If you’re not sure what might be happening, see if these symptoms of depression match what you see going on. 2) Remember that the brain is an organ, and it can get sick, just like any other part of the body. 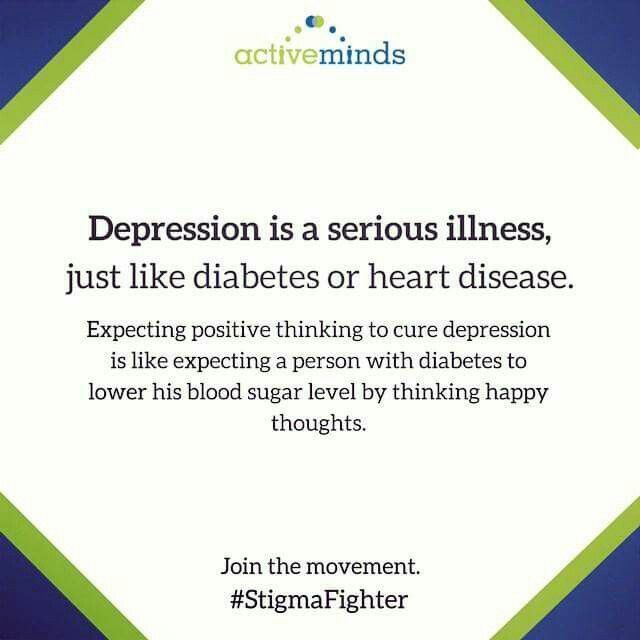 Having depression is like having the flu, only there’s something about this flu that makes you not want to do what you have to do to get better. As a friend or family member of someone with this “flu” your patience will be tested. 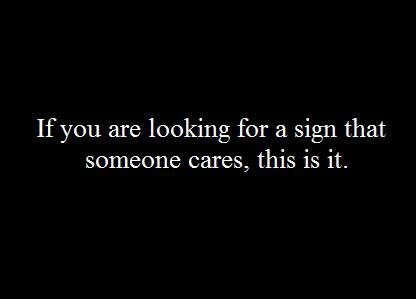 Please pass the test by never giving up on finding help for the person who is feeling poorly. Collect and share phone numbers of therapists, talk to your family physician, or to social workers who may visit your farm. Don’t give up! You can get help to solve issues that triggered the illness. For example, financial issues are one of the most common triggers for depression. So find someone to help you work through them. One article I read pointed to NY Farm Net, an organization that helps farmers address difficult financial situations before they cause serious harm. You should also ask for the medical help you need to get through this situation. Just like ibuprofen can cure your aching muscles, there are medicines out there to cure your aching mind and soul. Trust me when I say they can make all the difference in the world. You’ll thank your lucky stars for the right, small pill. Keep in mind that finding the right doctor, therapist or advisor to help is not as easy as you would hope. But no matter where you live, there is someone who will try to help. Keep in mind that your helpers are human, and they are imperfect. So if you don’t get the help you need, try again, try somewhere else, but never give up asking for help. Twenty years ago when I was going through the hardest of my hard times, I visited 5 different people, and though they all had skills, they didn’t have the ones that matched my needs. It was the sixth person who finally helped me through. DON’T GIVE UP! Please be kind to yourselves and take good care. You are important to me. Thank you for writing this Kathy. Thank you, Tim, for writing. You are impressive! We’re glad to hear you are finding a way to make it work. Good morning. I hope you are having a good day!